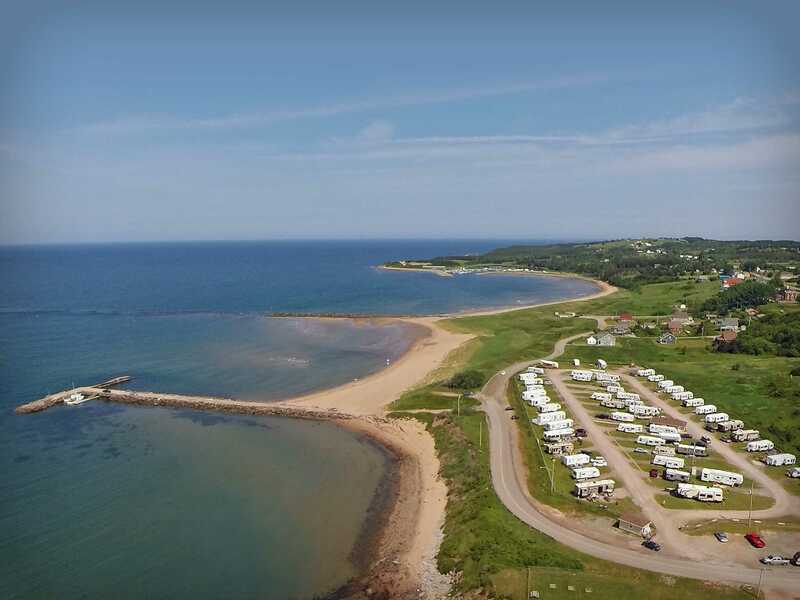 Welcome to our beautiful beach side RV Park, nestled in the community of Port Hood, Cape Breton Island, Nova Scotia. Sunset Sands offers spacious sites with plenty of room for relaxing, as well all the amenities needed for an unforgettable experience. Enjoy the multitude of nearby outdoor activities; sandy beaches, rolling waves, recreational trail systems, breath-taking views of our picturesque fishing village, and an ocean vista sunset that will stay with you forever. 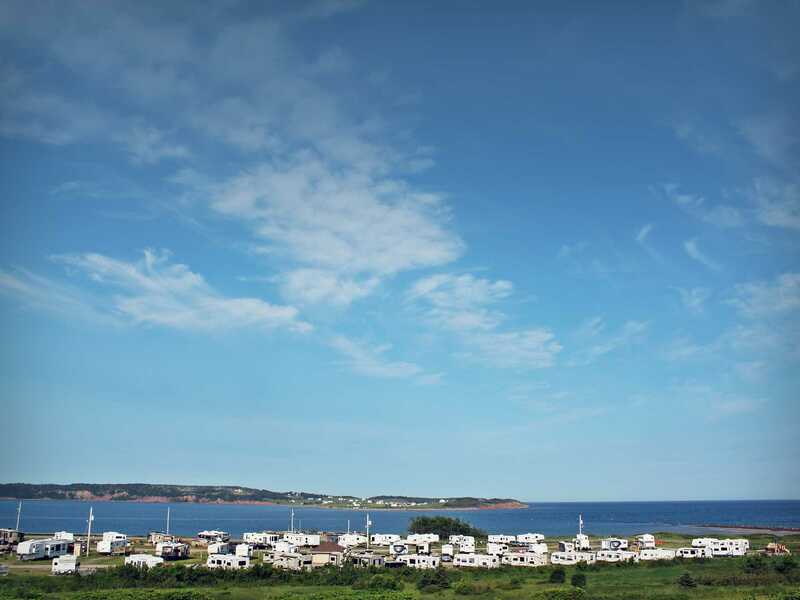 Sunset Sands RV Park is located just thirty minutes north of the Canso Causeway, which links Cape Breton Island to mainland Nova Scotia. It's a perfect base for an array of adventures. 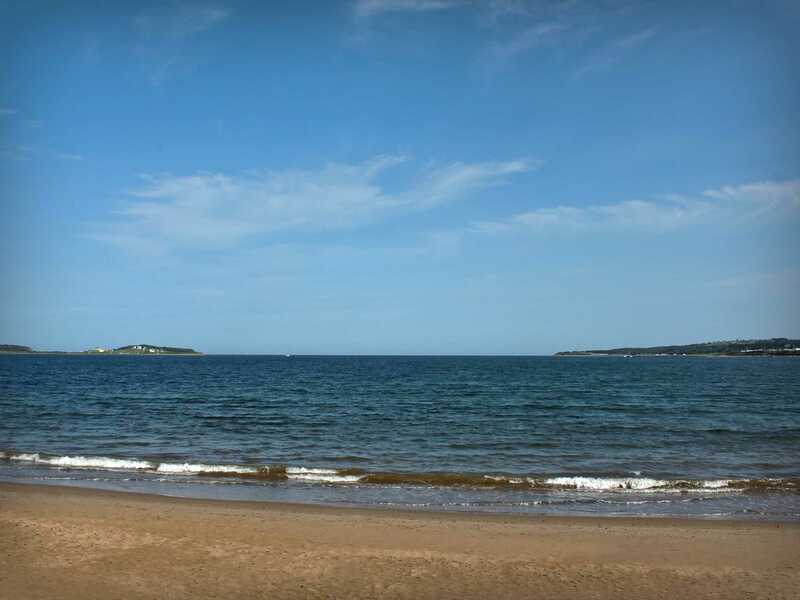 Explore the world-renowned Cabot Trail, the historic Fortress of Louisbourg and world-class golf courses. Experience the beauty of Cape Breton Highlands National Park where you can hike, enjoy wildlife and admire the breathtaking views. Our Island is filled with endless history, maritime culture and timeless traditions. Make our community part of your family!